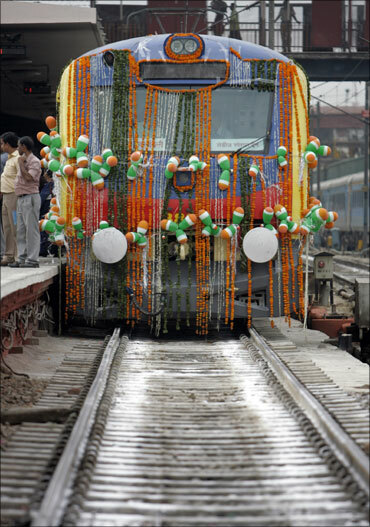 Sampoorn Kranti Express is a super-fast train service that connects New Delhi to Patna, covering a distance of about 1,000 kilometres in less than 15 hours. 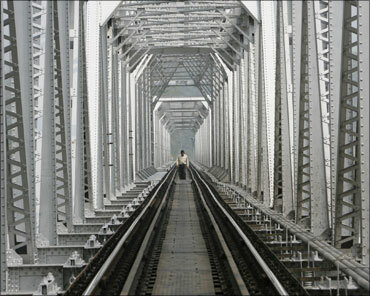 The speed is not high, but soon after Nitish Kumar introduced it when he was the railways minister in the United Front government in the mid-1990s, Sampoorn Kranti Express earned the reputation of a reliable and reasonably fast transport network for those who wanted to travel from the capital of India to that of Bihar. The introduction of a Rajdhani train service between New Delhi and Patna, a few years later, gave travellers on this route a wider choice, but Sampoorn Kranti Express continued to offer a reliable train service preferred by many travellers. However, that image has taken a big hit of late. Travellers on this train -- and they constitute the masses, not the better-off Rajdhani passengers -- will tell you that Sampoorn Kranti Express is now a mere shadow of what it once used to be. 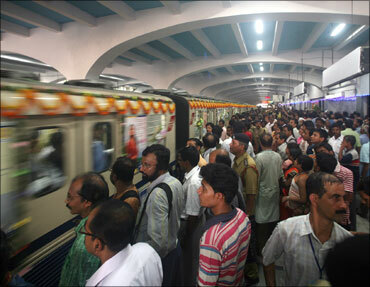 What once used to be the train's biggest asset is now its most serious problem. The train now runs late, on most days, and not late by just a few minutes or an hour, but often by five hours or even seven to eight hours. For every instance of the train running late, the railway authorities have a reason to explain the delay. However, what distresses travellers is the complete absence of an adequately constructive response to prevent or reduce such delays. If the Shatabdi reaches Lucknow an hour late, its return journey schedule stays intact. However, for Sampoorn Kranti Express, this principle does not operate. 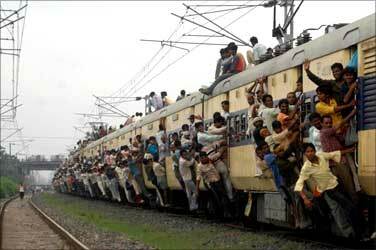 A train that arrives late in New Delhi will also leave late for Patna in the evening. This is how it gets into a vicious cycle of late arrivals and late departures. Indeed, the travails of Sampoorn Kranti Express epitomise a fundamental flaw that the Indian Railways has been suffering from in the last few years. Railway ministers are now obsessed with the populist idea of keeping passenger fares unchanged for as long as they think this is possible. The obvious incentive to do so is to ensure that the aam aadmi or the ordinary person should not feel the pinch of paying more for his railway fares and, therefore, gain political mileage for a government that owns and runs the country's largest transportation network. In the process, the entire focus is on keeping the fares unchanged, with virtually no attention to maintain a minimum level of service quality like punctuality, cleanliness and other basic passenger amenities. The preposterousness of the entire approach should not be lost to anyone. 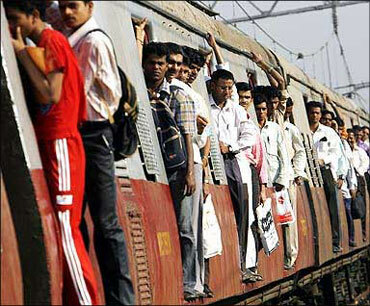 What the Indian Railways and the government are doing is the ultimate insult to the aam aadmi of this country. The benefit the ordinary person gets from unchanged fares is more than neutralised by the lack of service quality like the trains running on time. 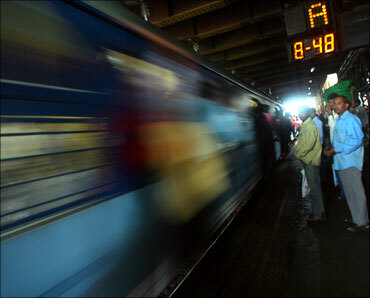 A daily-wage worker, who returns to New Delhi after a short holiday in his home in Patna, loses a day's salary when his train reaches the Capital in the afternoon, instead of the scheduled time in the morning. Today, the aspirations of the aam aadmi are not as simple as the government believes them to be. The aam aadmi is willing to pay a little more, if that extra payment ensures better quality of service. The experiments with private schools and health services run across small towns and even villages in different parts of the country show that the ordinary person today is not satisfied with inefficiently delivered services, even when they are free. The aam aadmi today would prefer better services even if that entails payment of charges. Successive railway ministers have refused to recognise this changing reality. Instead, they are busy introducing new, often fancier, trains with apparently attractive names, while paying little attention to the need for maintaining the basic service standards of punctuality for the many existing train services. 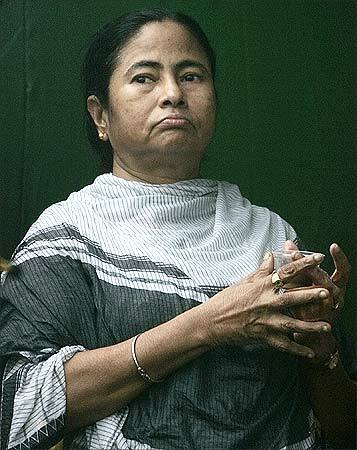 Thus, Railway Minister Mamata Banerjee introduces Duronto trains, little caring for the new trains like Sampoorn Kranti or Garib Rath, introduced by her predecessors Nitish Kumar and Lalu Prasad, respectively. The Rajdhani and Shatabdi trains are an exception and continue to run on time on most days, but then these are not usually patronised by the aam aadmi. It is time the Indian Railways realised that ordinary Indians too deserve punctuality for the trains in which they travel. Keeping fares unchanged, for more than a decade, reflects the Indian Railways' misplaced priorities. There is no harm in raising fares and in return assuring the aam aadmi better service.